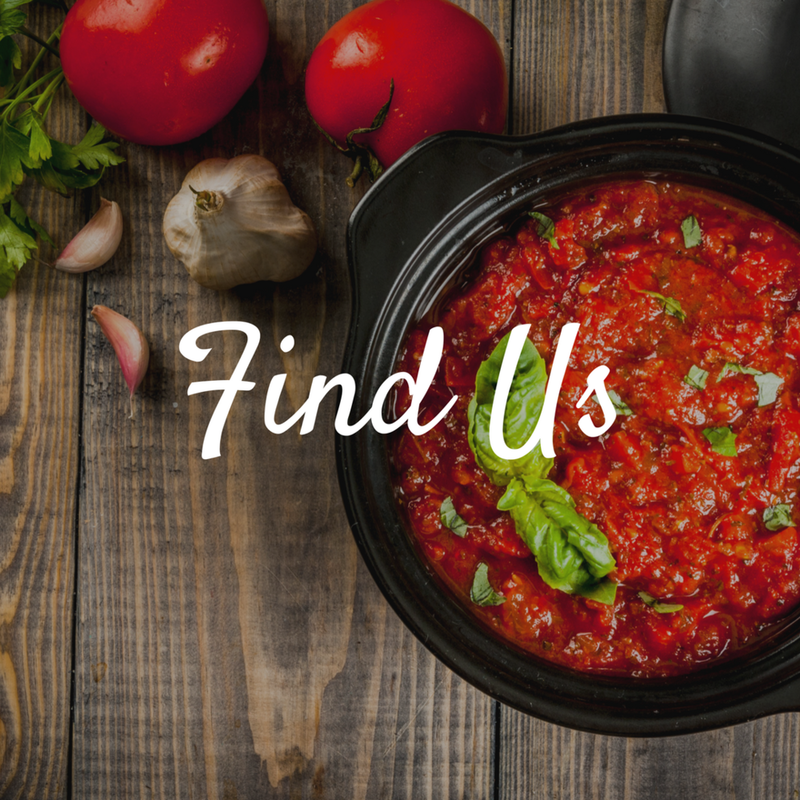 Originally inspired by "Grandma T’s homemade sauce", we honor her memory by bringing true flavors of Italian cooking to your kitchen with our homemade pasta sauces that are made with fresh herbs, low sodium and free from added sugar. Each one of our sauces is slow-cooked to perfection in small batches. 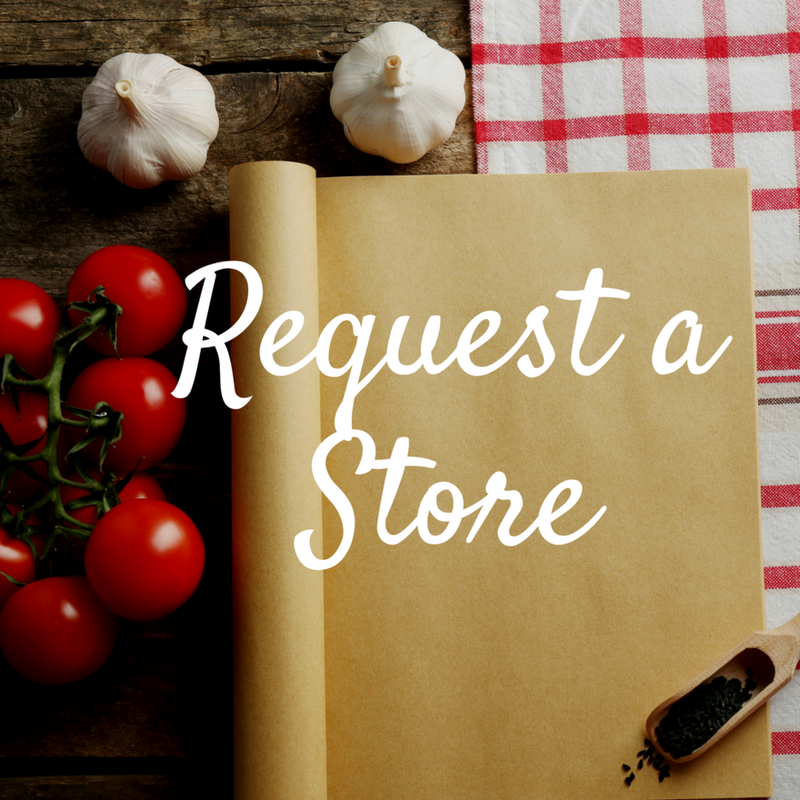 Our mission is to maintain the traditions of old school Italian cooking without sacrificing ingredient quality or flavor. The Italian Cooks are a proud member of the Michigan Restaurant Association!